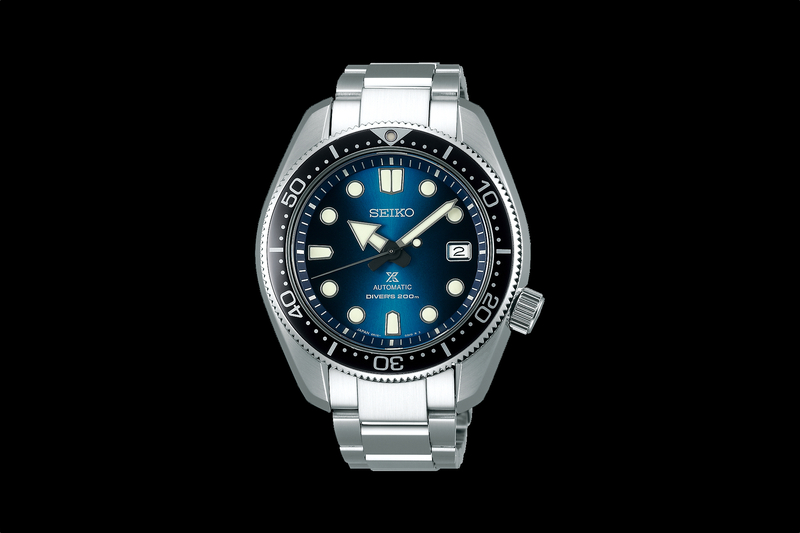 Seiko has announced two new watches with fired porcelain enamel dials that pay homage to the first Seiko wristwatch. These special Seiko Presage 100th Anniversary Enamel Dial watches will be released in January in two variations: time/date (shown above, right) and power reserve (shown above, left) — in a limited production of 500 each. The Presage power reserve version (ref. SARW005) comes in a classic 40.5 mm by 13.3 mm stainless steel case with a curved sapphire crystal and an screw-on exhibition case back. It is powered by Seiko caliber 6R27 — an automatic mechanical movement with a hand winding function, 29 jewels, antimagnetic protection, a seconds hack function and a 45-hour power reserve. The dial is fired porcelain-enamel with painted Roman numeral hour markers, central hour, minute and second hands, power reserve indicator at 9 o’clock and date at 6 o’clock. The time and date model (ref. SARX011) comes in a 40.5 mm by 12.9 mm stainless steel case with a curved sapphire crystal and an screw-on exhibition case back. 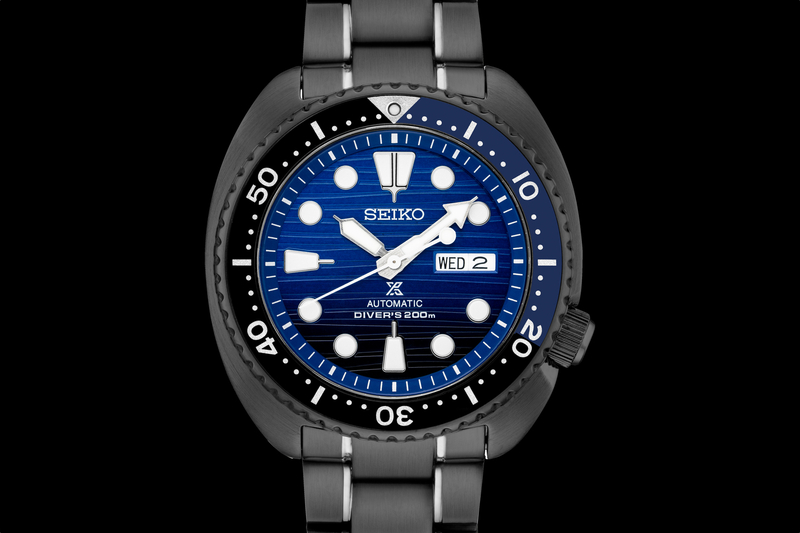 It is powered by Seiko caliber 6R15 — an automatic mechanical movement with a hand winding function, 23 jewels, antimagnetic protection, a seconds hack function and a 50-hour power reserve. The dial is fired porcelain-enamel with painted Roman numeral hour markers, central hour, minute and second hands, and date at 3 o’clock. 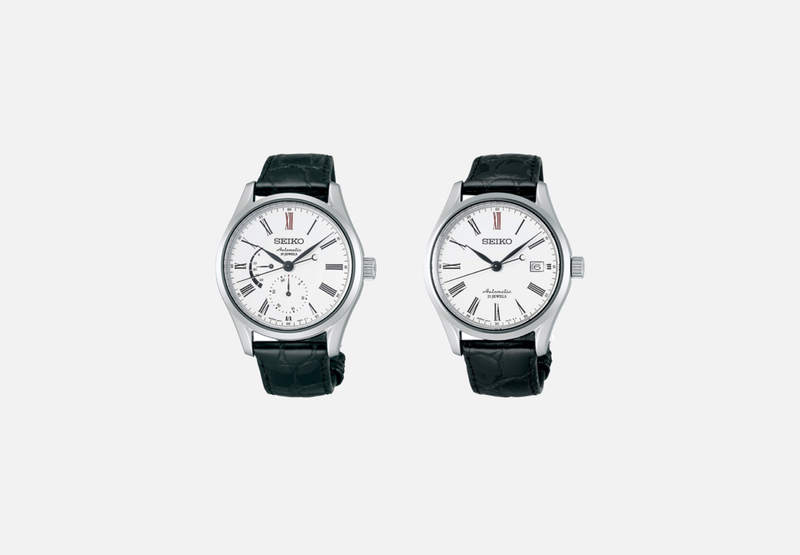 Both versions come with a black crocodile strap and are water-resistant to 100 meters. 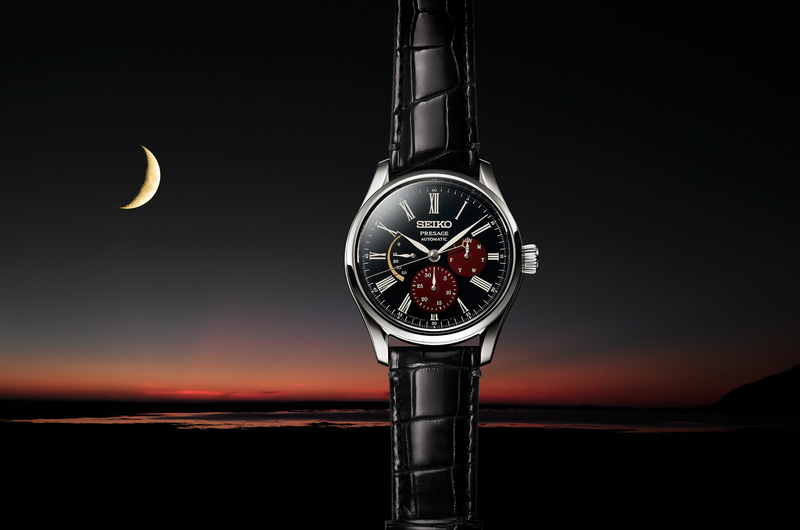 While these timepieces are not as high-end as the Seiko Credor Node Spring Drive Eichi (ref. GBLR999), both the Credor and Presage have a similar enamel dials, the Credor, of course, costs substantially more. Moreover, an enamel dial in this price range is rare.